Candis Scippio joined Legal Aid in January of 2018. She serves in the Operations Department as an Administrative Assistant. In this role, she splits her time between our main office in Northwest D.C. and at our Big Chair office in Southeast. 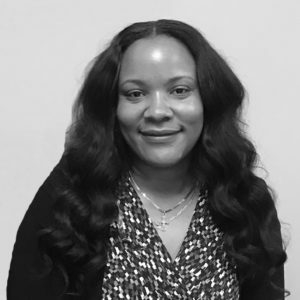 Candis brings more than twenty years of experience in service-driven environments. Her personal experience with some of the very issues our client community faces, makes her passionate about service. Candis has taught children with special needs, been a mentor to young single mothers, and aspires to affirm each applicant and client she encounters at Legal Aid.